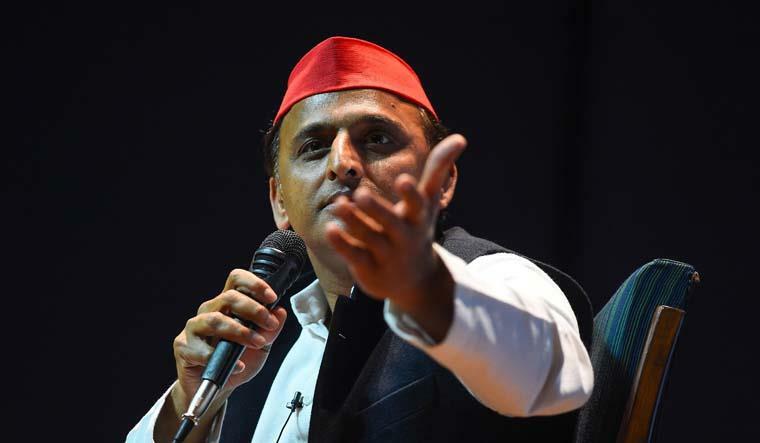 "In Uttar Pradesh, the SP, BSP and RLD alliance is capable of the defeating the BJP. The Congress party should not spread any kind of confusion," SP president Akhilesh Yadav wrote on Twitter. In a series of tweets, Mayawati also made it amply clear that BSP will not enter into any alliance with the Congress. She said the SP-BSP-RLD alliance is capable enough to defeat the BJP on its own.